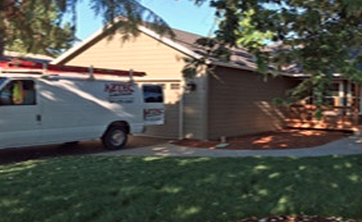 Aztec Electrical handles everything electrical any homeowner needs from minor repairs and additions, to remodeling and circuit panel upgrades to meet the demands of the modern home. Remodeling your present home has never made more economic sense than it does today, and great living upgrades for the modern home begin with up-to-date electrical systems that boost your home’s value and enhance your lifestyle comfort. Aztec Electrical provides quality electricians with the right solutions for homeowners from the smallest problem to the largest remodeling project. Another concern for homeowners is security. Aztec Electrical installs perimeter lighting, fire and burglar alarm systems, motion-controlled lighting, CCTV and card access systems – many systems now used in both high-end residences, businesses and multi-family residential developments. 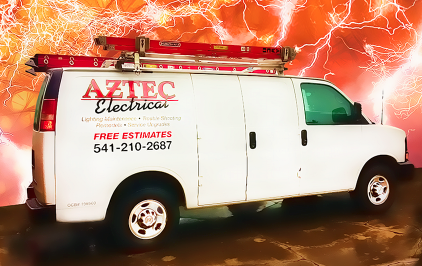 Aztec Electrical expertly delivers the quality electrical services you expect. And, we work hand-in-hand with remodeling contractors to ensure your new project is done right, on-budget and when promised. Visit our web site to learn more - click here.